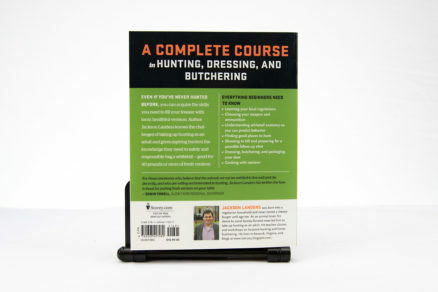 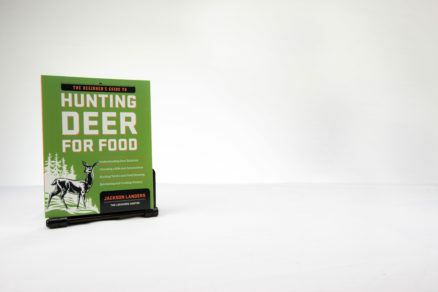 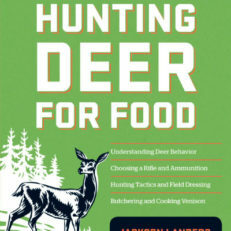 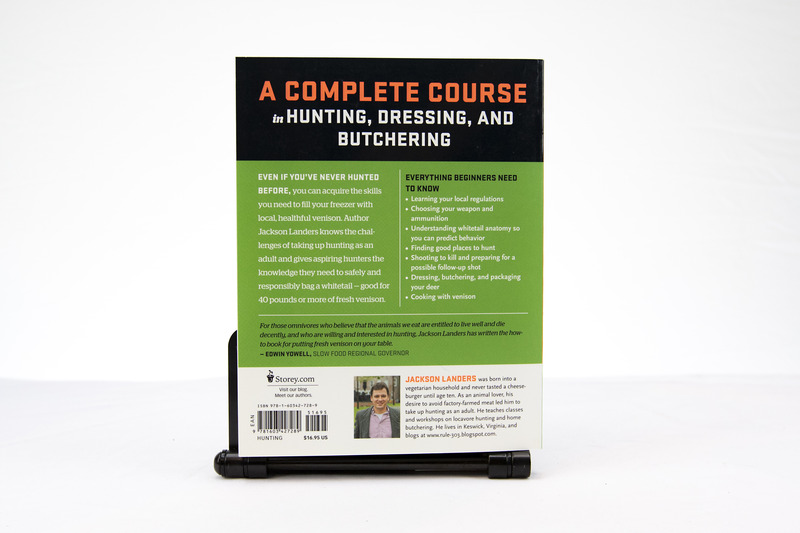 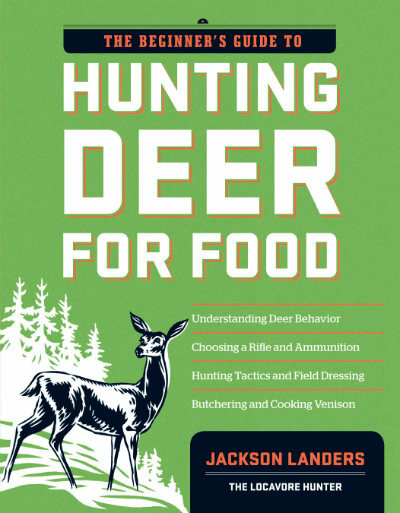 Hunting Deer for Food is an excellent book for the beginner and beyond. Learn the tricks that make hunting efficient and enjoyable. 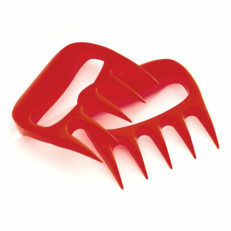 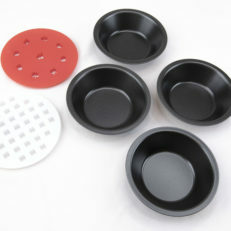 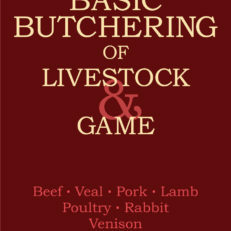 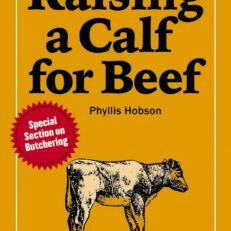 SKU: SKU-2189 Categories: Books & DVDs, Meat Preservation, Sale!